A couple months ago I was contacted by the Honest Company about using this sweet photo of a tiny Lucy in a special upcoming project. My first thought was, SOMEONE PINCH ME... & I still mostly feel that way! If you haven't heard of the Honest Company you can read more about them HERE. It's a brand of effective, unquestionably safe, eco-friendly, beautiful, convenient, and affordable products for babies + families. 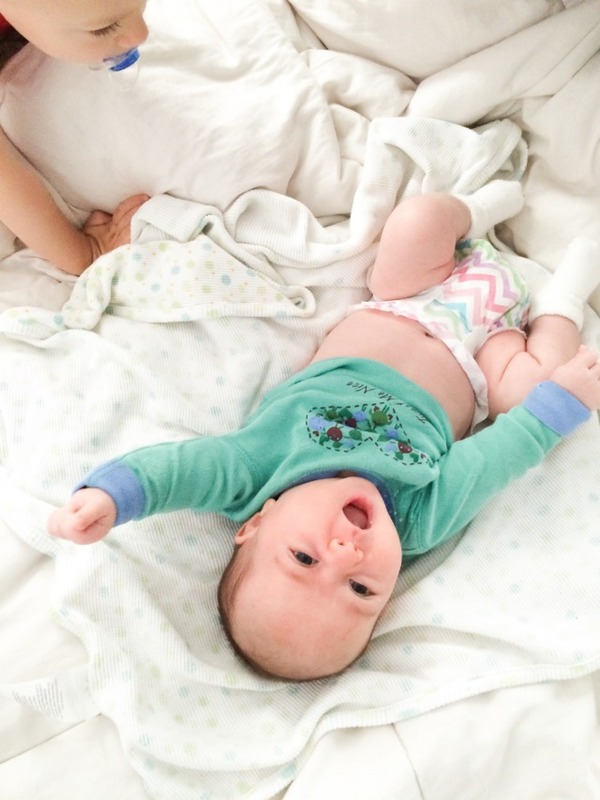 We LOVE their products, mostly their adorable diapers like the one in this photo. Later this year, The Honest Company will be sponsoring the renovation of the UCLA Hospital Santa Monica Birthing Center waiting and lactation rooms. As part of the new design, their Founders (Jessica Alba (squeal! overly excited emoji x1000 here) and Christopher Gavigan) have decided to include photos of real Honest family members, and have chosen this photo as one of those that will be framed + featured in the new space!